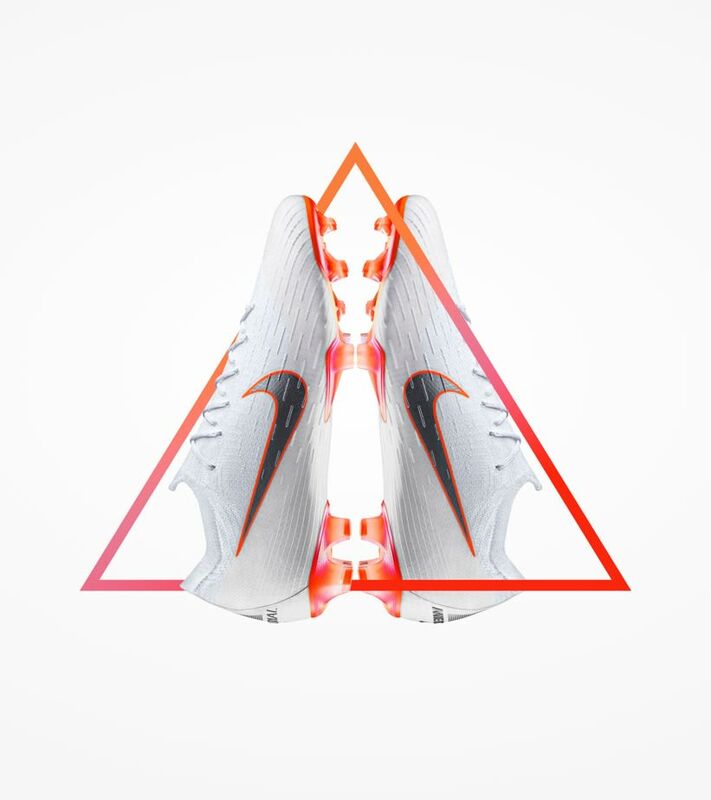 The Just Do It Hypervenom Elite III was built for one of those greats: Robert Lewandowski. 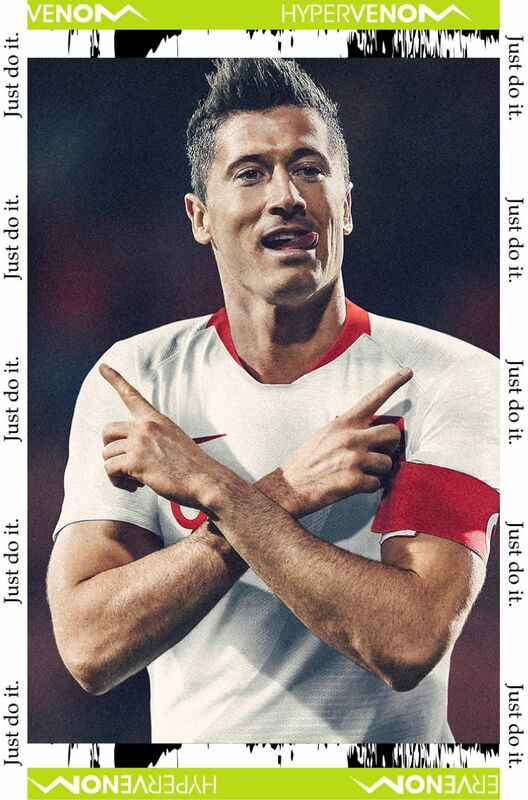 One of the world’s best forwards, Lewandowski’s finishing ability has taken Poland to the highest level of global football. 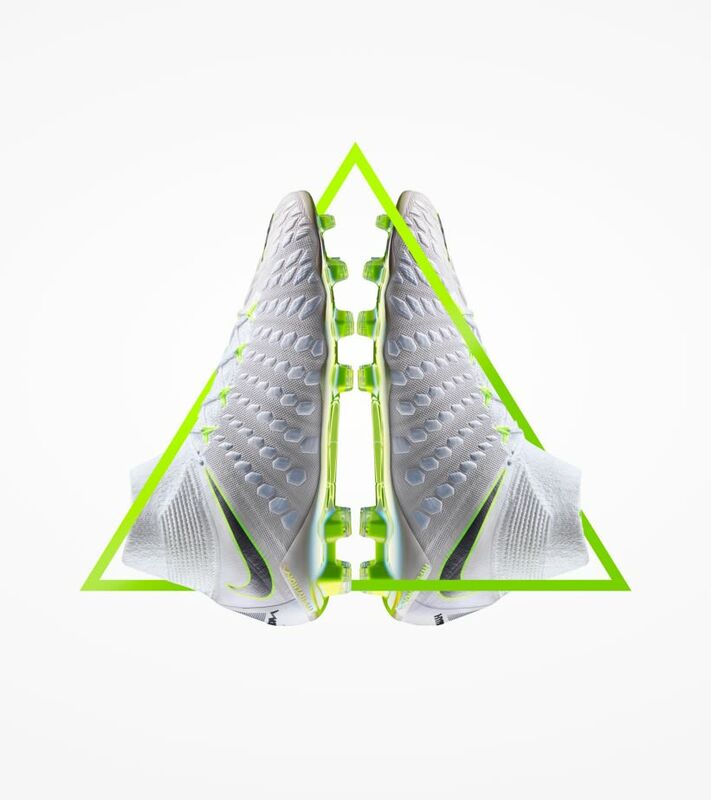 As he steps onto the pitch of the world’s biggest stage this summer, he’ll be wearing a boot made for scoring. 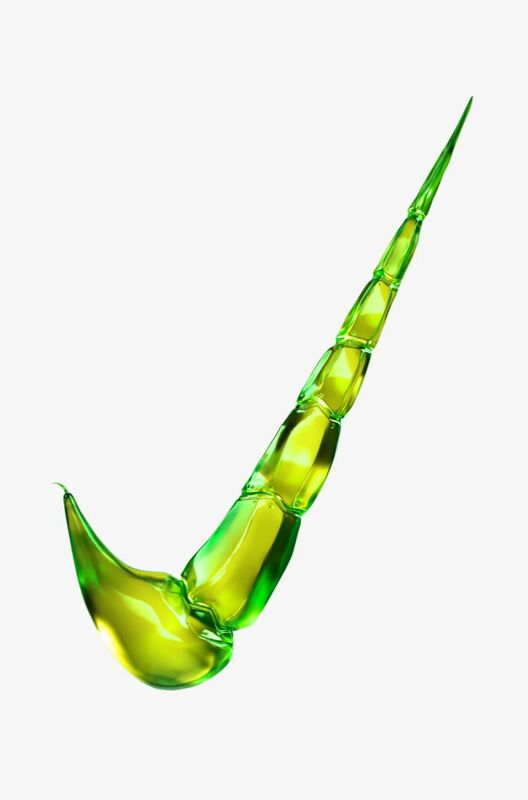 There are few thrills in football greater than sending the ball into the back of the net, and that’s exactly how Lewandowski has made his career. 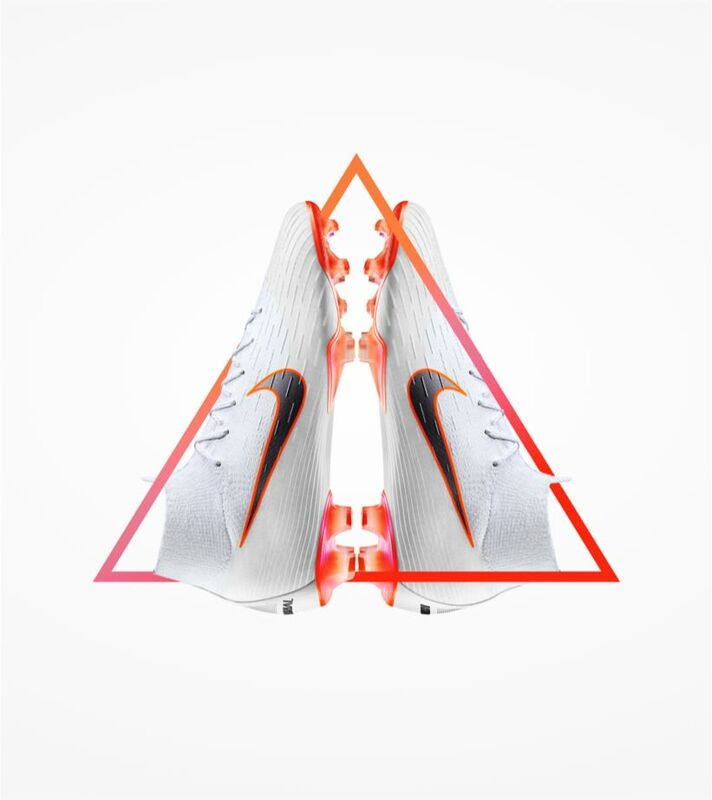 Engineered for powerful shots and quick cuts, the Hypervenom was built exactly for those game-changing moments. 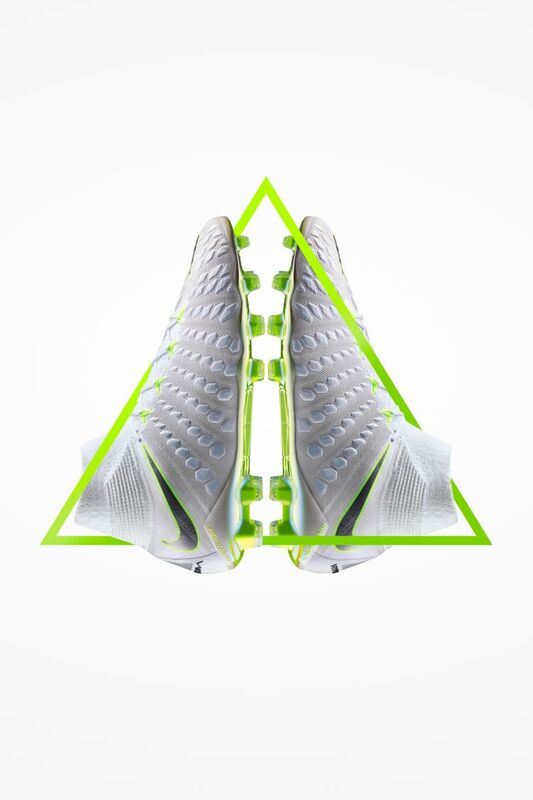 The Just Do It Hypervenom Elite III was designed to unleash a game of pure instincts. 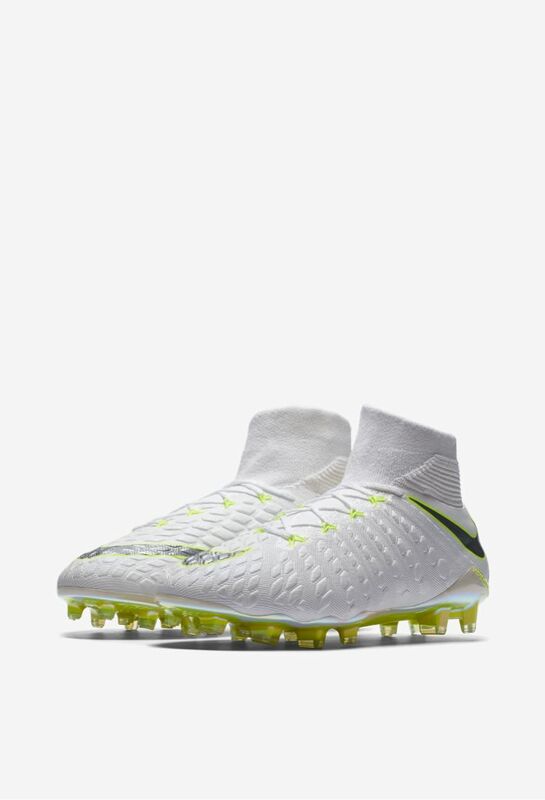 The pearlescent-white upper represents a blank canvas for Lewandowski to express himself, while the Volt soleplate brightly contrasts against the pitch to standout on the world’s biggest stage.